This is one of the best book to read and get a comprehensive understading on the Elliott Wave. This is for anyone trying to identify the Elliott Wave in any market or just interested in the technical analysis tools. Clear pics with easy to read style of writing. "Over many years of experience, I have still to see a method that has consistently beaten the Elliott Wave Principle for its accuracy in the timing of market turns, which it does sometimes with mind-boggling accuracy", Robert Balan. 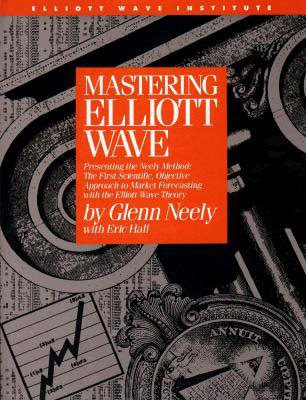 This book is actually for those who want to "master" the Elliott wave theory. Though Mr Neeley explains his method from the scratch, you have to spend a great amount of time to understand how to identify the waves and how you should apply the rules and guidelines even if you know the theory. After long hours of studying the book and applying the techniques on the price charts, you will surprisingly find out that your view on the technical analysis and Elliott wave theory changed. "A large portion of market technicians spend their time trying to manipulate price data to find that "magical" key-indicator. How can a transformation of price data be better than the original data?" says Mr Neeley. 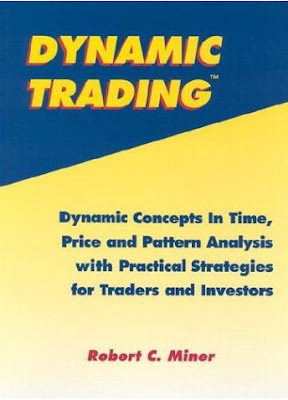 If you're in the search of the "magical" key indicator(s), this book is not for you, since there's not even a word about the technical indicators, but when you finish studying the book, you will see that you don't need to look for an indicator. Since Fibonacci numbers and golden ratio are the most important parts of the wave theory, you have to know how to apply them on the charts. This book is the best one I've ever read about how to apply Fibonacci techniques on a price chart. 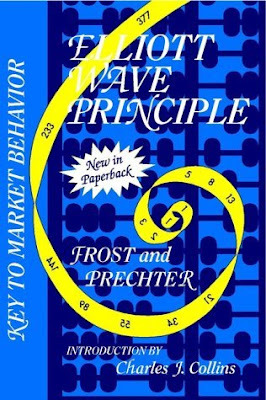 Not only the price distance, but the time elapsed to form the waves are dependant with the Fibonacci numbers and this book teaches you how to use them. Author also defines clearly how to apply the Rule of Alternation, Rule of equality and Rule of Complexity. Further you read, you learn how to analyse complex wave structures and what to expect when the waves are advancing to form larger waves.